The house crow (Corvus splendens), also known as the Indian, greynecked, Ceylon or Colombo crow, is a common bird of the crow family that is of Asian origin but now found in many parts of the world, where they arrived assisted by shipping. It is between the jackdaw and the carrion crow in size (40 cm (16 in) in length) but is slimmer than either. The forehead, crown, throat and upper breast are a richly glossed black, whilst the neck and breast are a lighter grey-brown in colour. The wings, tail and legs are black. There are regional variations in the thickness of the bill and the depth of colour in areas of the plumage. House crows feed largely on refuse around human habitations, small reptiles and mammals, and other animals such as insects and other small invertebrates, eggs, nestlings, grain and fruits. House crows have also been observed swooping down from the air and snatching baby squirrels. The snow petrel (Pagodroma nivea) is the only member of the genus Pagodroma. It is one of only three birds that breed exclusively in Antarctica, and has been seen at the Geographic South Pole. It and the south polar skua have the most southerly breeding distribution of any bird. The snow petrel, Pagodroma nivea, is a small, pure white fulmarine petrel with black underdown, coal-black eyes, small black bill and bluish gray feet. Body length is 36 to 41 cm (14–16 in) and the wingspan is 76 to 79 cm (30–31 in). Flight is more fluttering than most petrels. 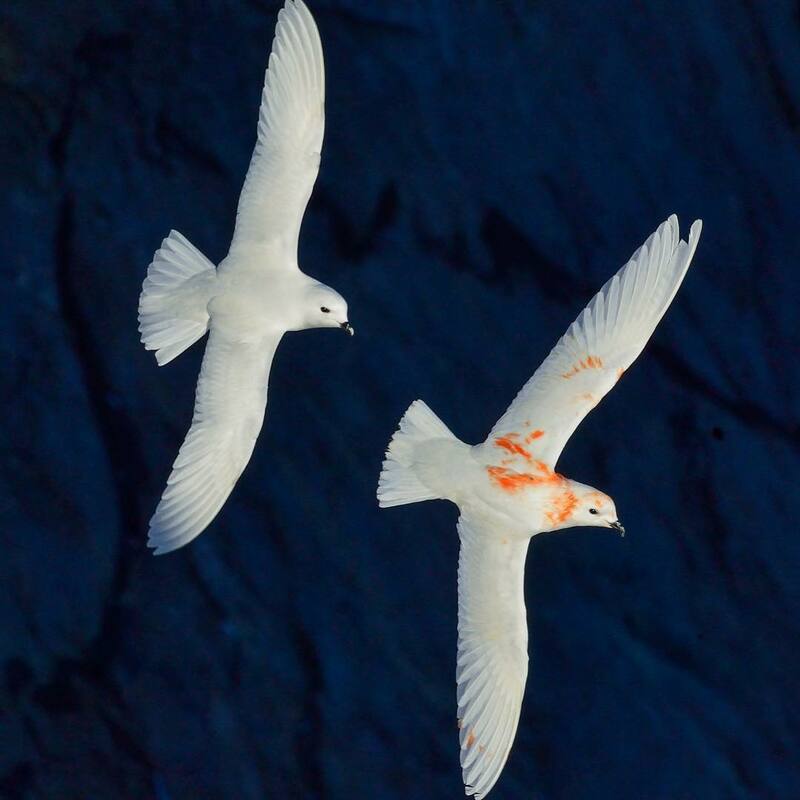 Snow petrels are almost entirely restricted to cold Antarctic waters. Flocks are characteristically seen sitting on icebergs. Snow petrels feed mainly on fish, some cephalopods, mollusks, and krill, as well as carrion in the form of seal placentas. dead/ stillborn seals, whale carcasses, and dead penguin chicks. (04-16-2019, 02:19 AM)OldGreenVulture Wrote: Snow petrel vs House crow. I actually support the snow petrel as despite having slightly less developed talons, has a stronger beak due to catching slippery fish and its also able to spit water proof oil that can render the corvid's feathers useless for flight. (04-16-2019, 11:52 AM)OldGreenVulture Wrote: I actually support the snow petrel as despite having slightly less developed talons, has a stronger beak due to catching slippery fish and its also able to spit water proof oil that can render the corvid's feathers useless for flight. house crow is intelligent, has stronger beak, better grappling ability and clever hunter as well. IMO crow has slightly edge over petrel. I saw many footages where crow are fighting will eagles. And robbed them. petrel might be good at aerial but on land i am pretty sure crow can. I know the crow is tough and it will be close in a physical fight but the petrel's oil can render the crow flightless if enough oil from the former is spitted onto the latter. (04-16-2019, 06:29 PM)OldGreenVulture Wrote: I know the crow is tough and it will be close in a physical fight but the petrel's oil can render the crow flightless if enough oil from the former is spitted onto the latter. Yeah but it will be effective on air not on land. It will still be effective on land as the snow petrel can spit at the crow before flying off and attacking from above. (04-16-2019, 07:41 PM)OldGreenVulture Wrote: It will still be effective on land as the snow petrel can spit at the crow before flying off and attacking from above. crow is too intelligent brother their senses are super B. petrel can spit fishy stomach oil up to 6 feet, from that distance crow can easily dodge petrel. Well we both have said our part. We can agree to disagree and see what other posters say. I still vote for the petrel regardless. 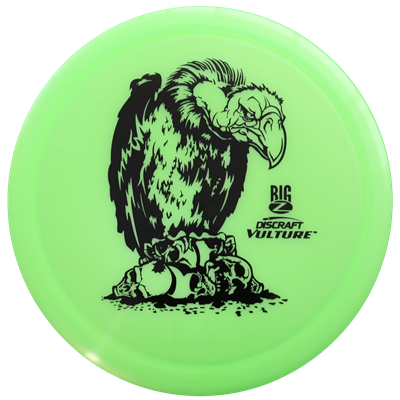 (04-17-2019, 11:15 AM)OldGreenVulture Wrote: Well we both have said our part. We can agree to disagree and see what other posters say. I still vote for the petrel regardless. yeah i do agree and appreciate your thoughts! regardless of voting both are truly compete each other. This is a similar technique used by the blue petrel. Current time: 04-22-2019, 03:00 PM Powered By MyBB, © 2002-2019 MyBB Group.